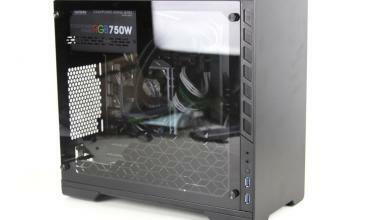 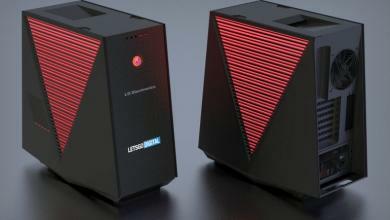 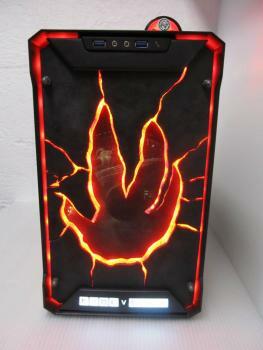 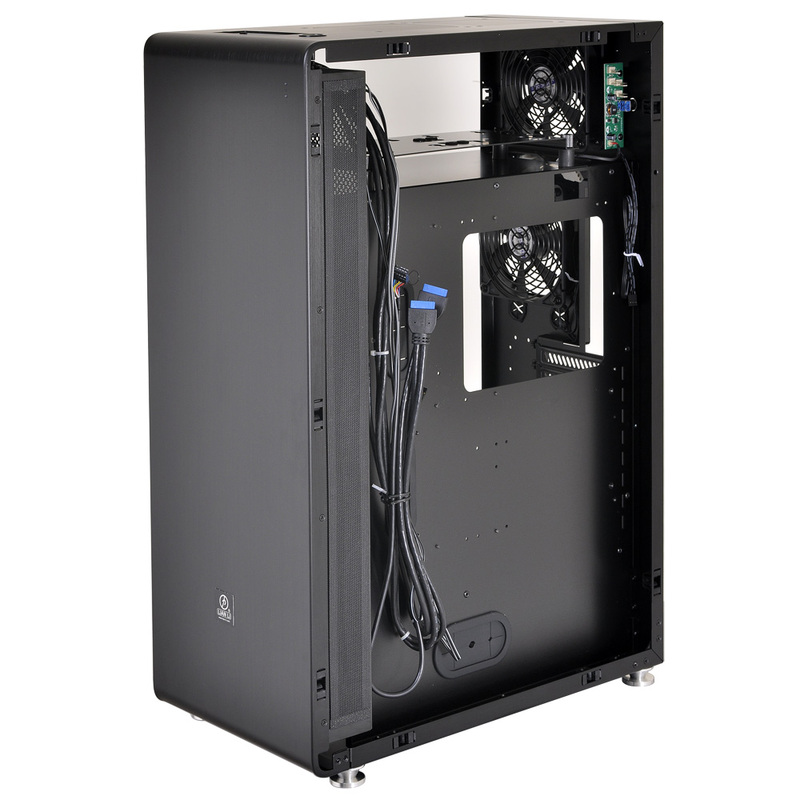 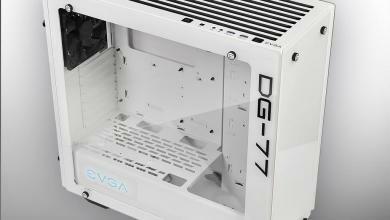 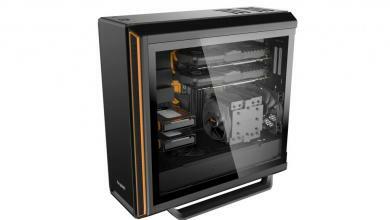 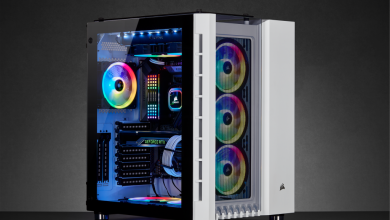 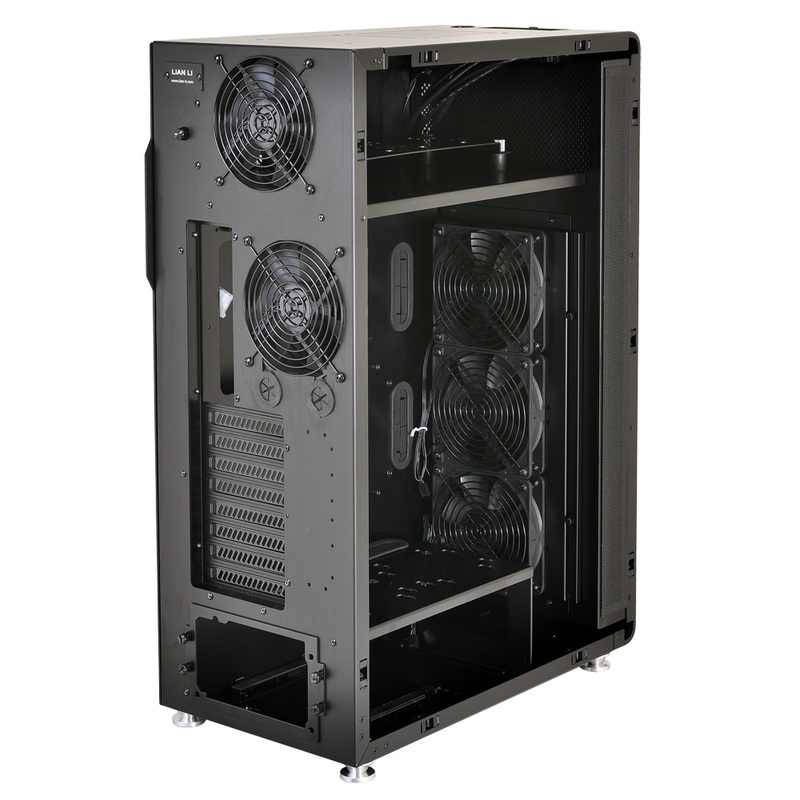 While the last few recently announced Lian Li cases have been more compact, the new PC-X510 tower chassis takes the opposite approach and provides massive room and generous space allowance. 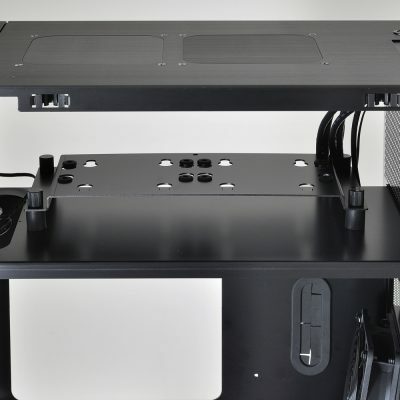 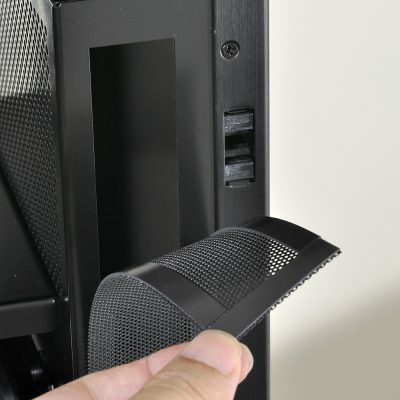 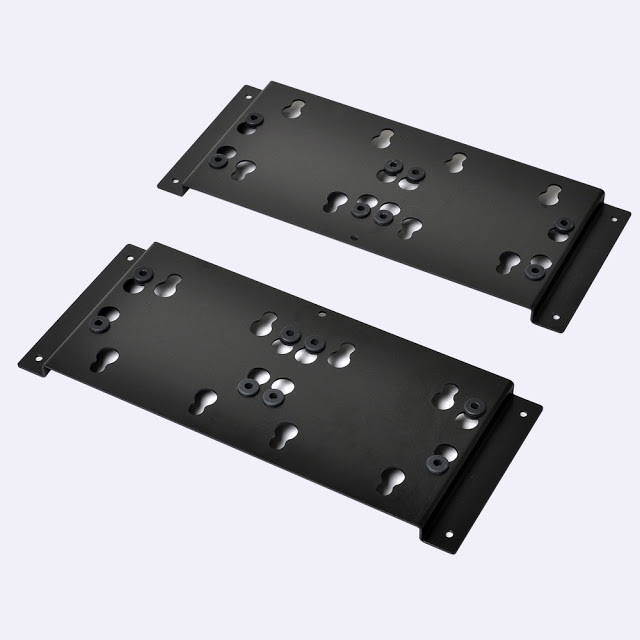 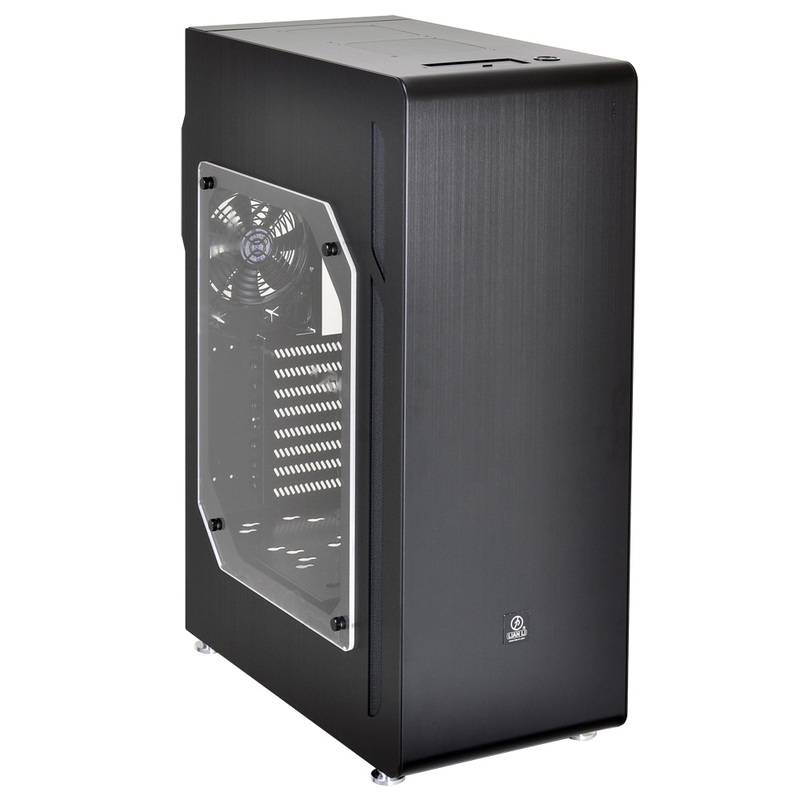 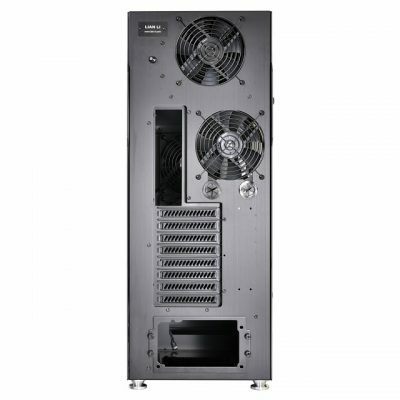 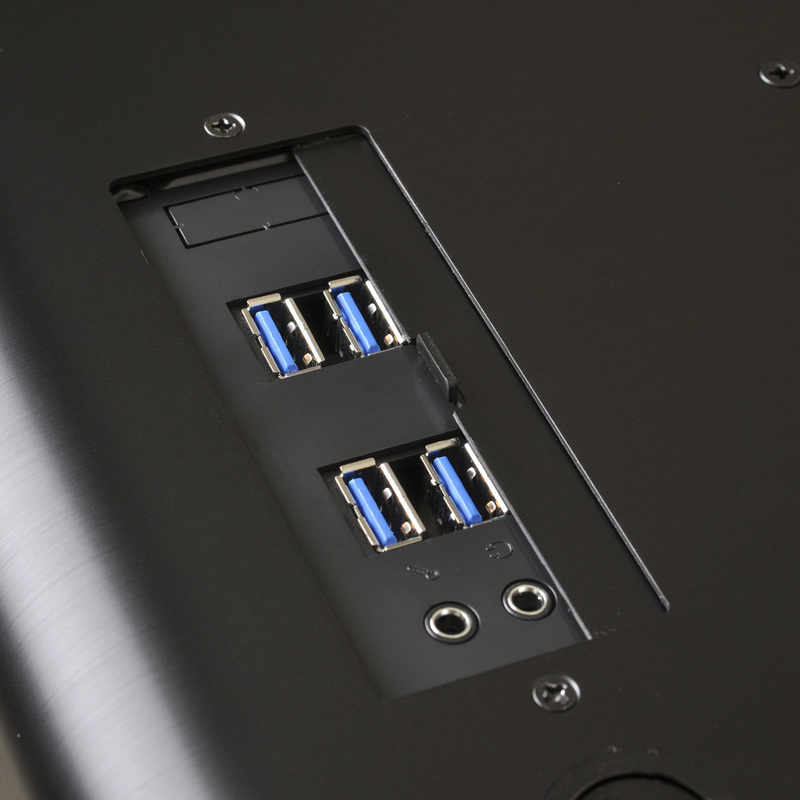 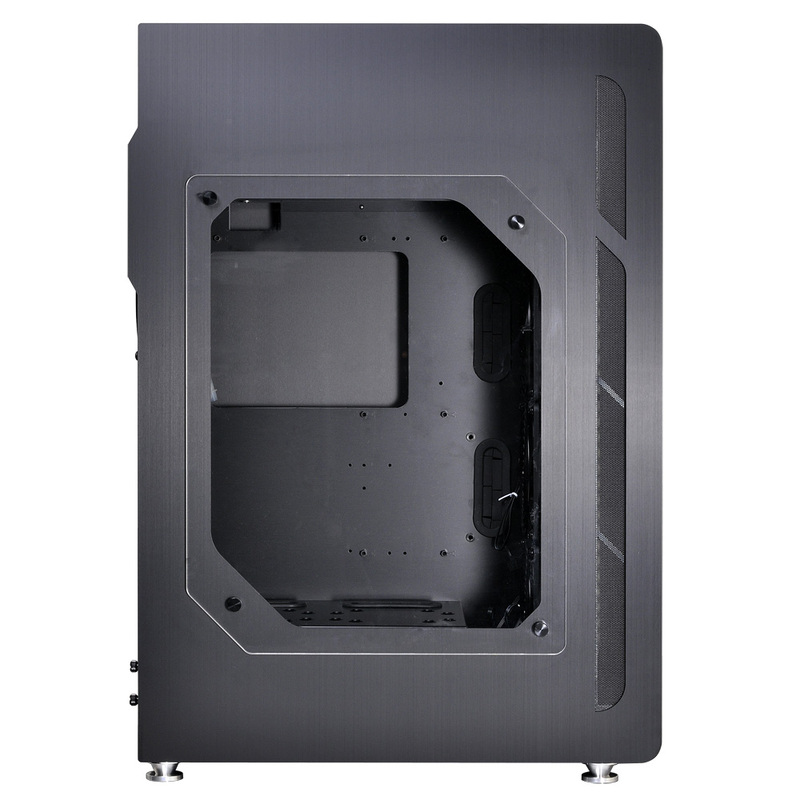 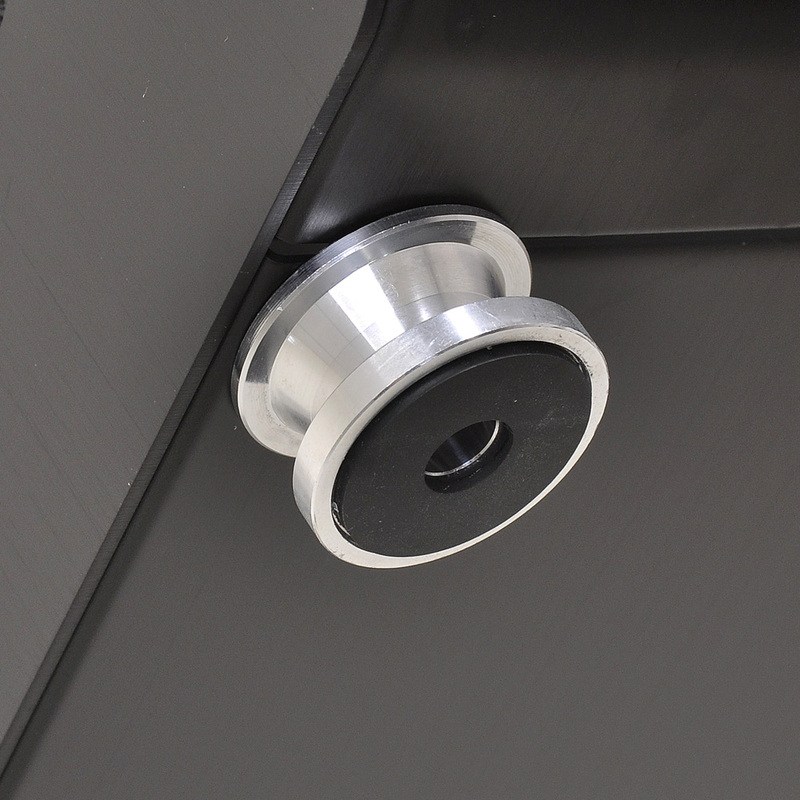 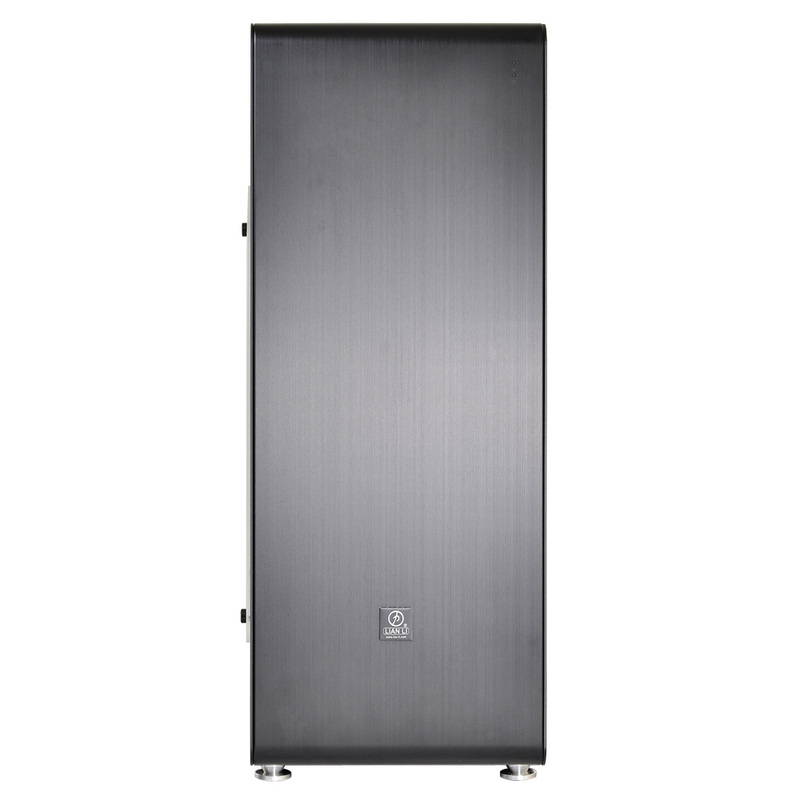 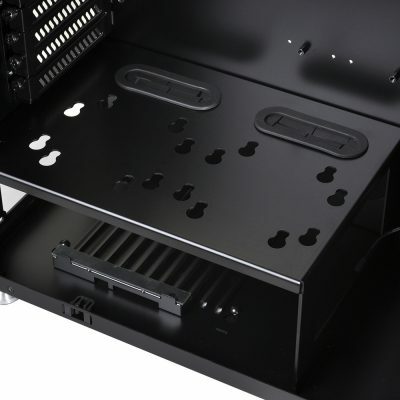 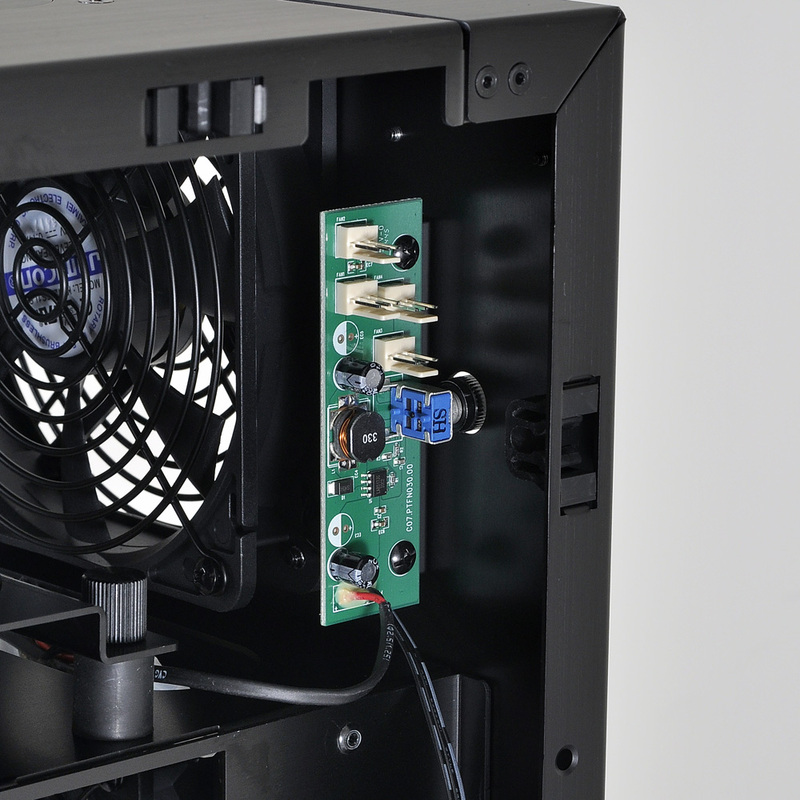 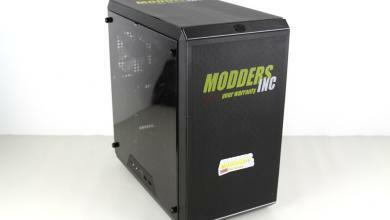 As is expected from most large tower cases these days, 360mm radiator support is present for enthusiast-class builds as well has supporting 8 expansion slots for multi-card setups up to 330mm long. 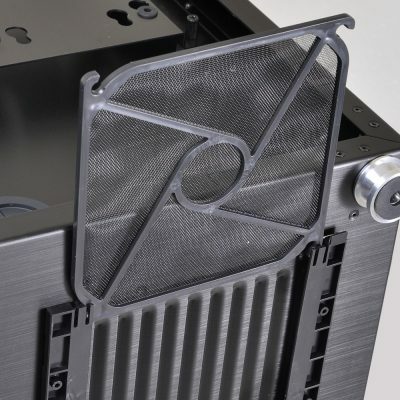 For those who opt to go for the traditional air cooler route, CPU clearance support is up to 180mm tall so even notoriously large heatsinks such as the Noctua NH-D15 can fit comfortably inside as well.